An Emmy nomination is not something new for Oculus, last year they won an Emmy for their animated adventure Henry in the Outstanding Interactive Program category. It was the first original project released in VR to win an award. These nominations are a clear indicator that VR content is becoming relevant and even though has not fully become mainstream it shows the future and potential of this technology. 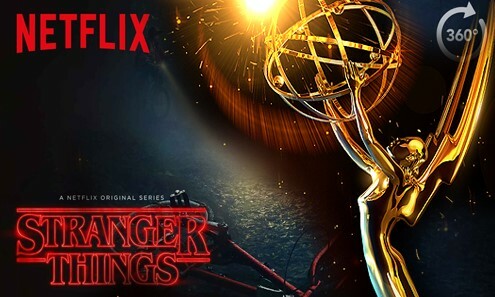 If you want to be witness to this historic moment you can watch the 69th Primetime Emmy Awards, hosted by Stephen Colbert, will broadcast live on CBS on Sunday, September 17.